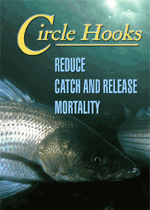 Use circle hooks to reduce catch-and-release mortality! 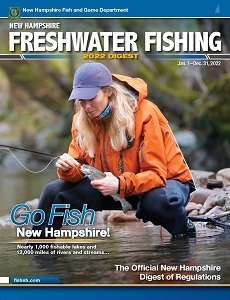 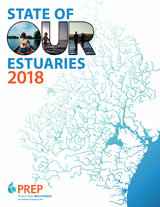 Read the latest fascinating articles about fishing in NH. 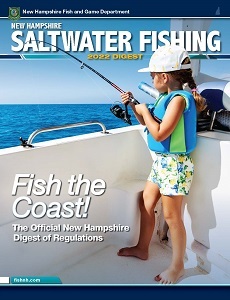 NH State Law prohibits the sale and use of certain lead tackle in all fresh waters in the state.